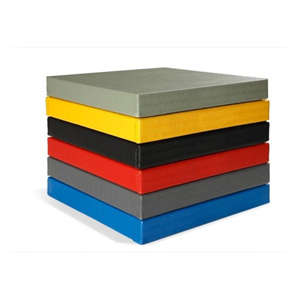 At KTR Mats World we offer a range of Judo mats that are manufactured using quality rubber mat which is a comfortable and safe flooring option with a non-slip surface. 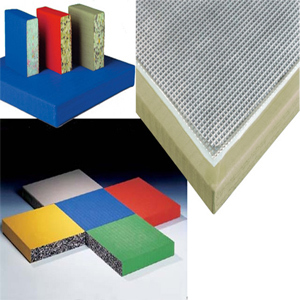 Here for various kinds of Judo Mats we are using variety of raw material to manufacture national to international level of judo mats. 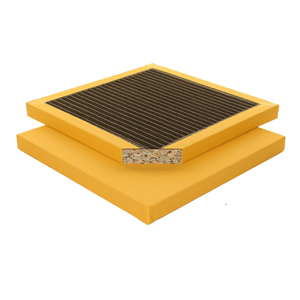 We are manufacturing mats using Japanese Synthetic Rubber, EVA ,high density rebounded PU foam, High quality vinyl covers, anti skid mats to provide best products.